Tracey Ullman's Show Coming to HBO! My fellow Americans, Tracey makes her triumphant return to US screens on HBO starting Friday, October 28, 2016 at 11pm! 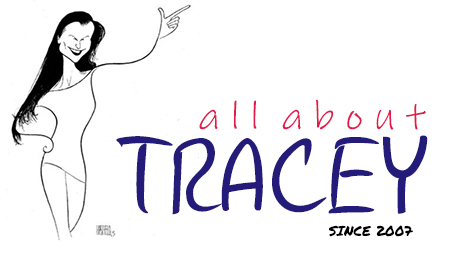 It should be noted that 2016 marks the 20th anniversary of Tracey's hit HBO series Tracey Takes On... making this all the more special. 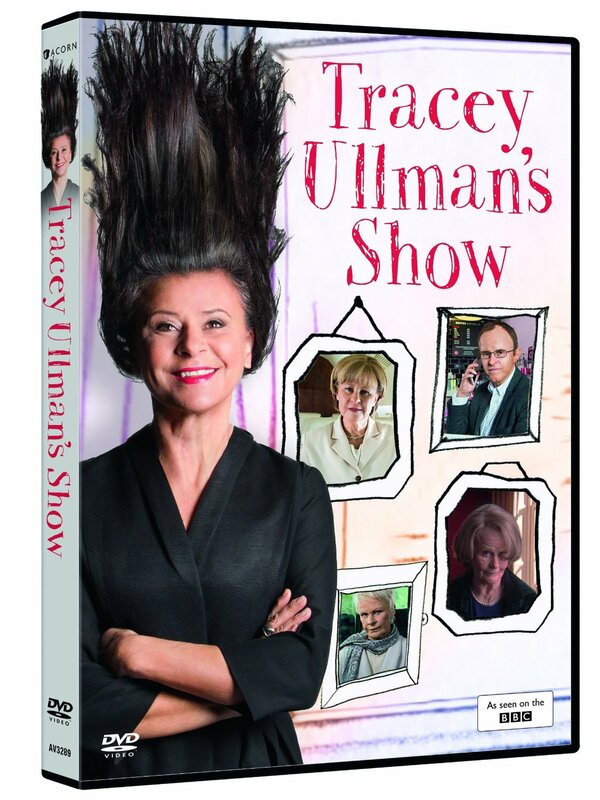 Screenings for Series 2 of Tracey Ullman's Show Scheduled for September! 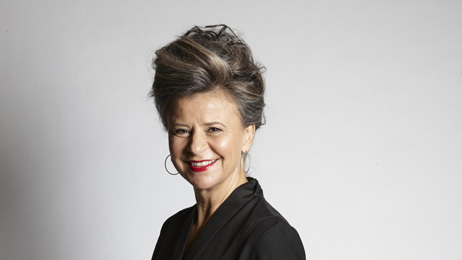 The irrepressible and multi-talented Tracey Ullman returns with another host of hilarious characters for a new series of her sketch show. Be part of the audience for special screenings of brand new sketches. See your favourite characters from series one making a welcome return, plus a slew of astonishing fresh creations for the new series. The shows are a dazzling mixture of brilliant characters with songs and joyously funny sketches from Britain’s funniest woman. 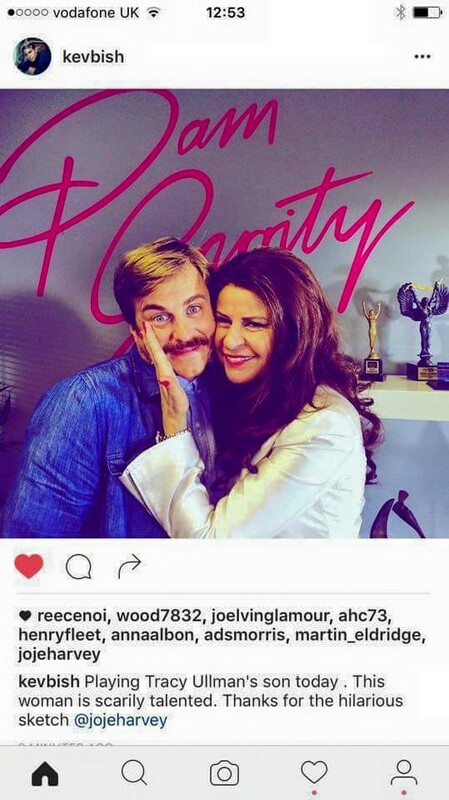 As filming winds down on series 2 of "Tracey Ullman's Show," more and more info in regards to guest stars and character impersonations are coming to light. Kevin Bishop will play Northern Powerhouse character, Pam Garrity's gay son in a sketch in the new series, penned by writer, Jonathan Harvey. Kay is back. 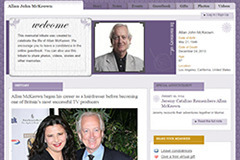 We have photos on our Facebook page. Lastly, it should be mentioned that Tracey made the list of 9 Stars Who Might Play Theresa May on TV.